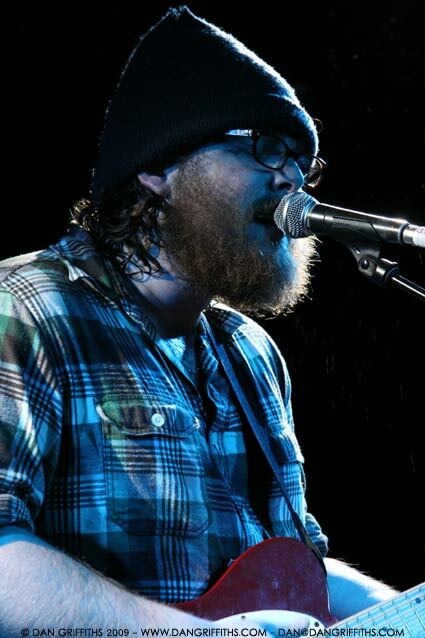 This shot of Manchester Orchestra was taken tonight at a very intimate show at the Barfly in Camden, London. The band’s set only featured new material from their incredible forthcoming album. You will be able to see more images in the gallery over the weekend.